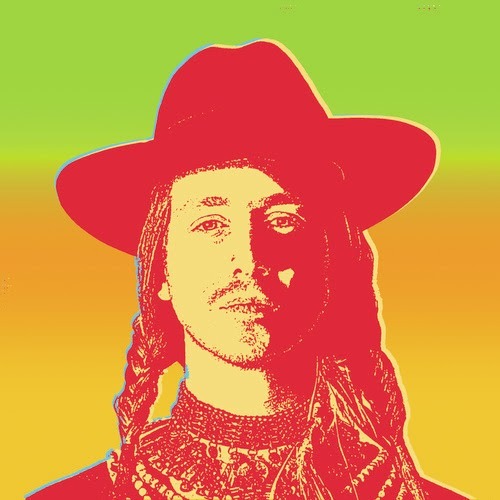 Asher Roth featuring Major Myjah – "Last of the Flohicans"
Asher Roth will soon be releasing his new album RetroHash, but before that he let out another single called "Last of the Flohicans" featuring vocals from Major Myjah. The song was produced by The Blended Babies, who Roth has worked with numerous times with on some new music. It has a rock sound to it and some west coast vibes to the beat, but Roth continues to prove he is a quality rapper. Stream the cut below and check out the album next week.